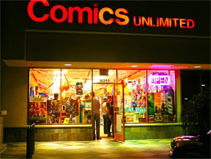 Comics Unlimited is located in Orange County in the beautiful city of Westminster, CA. We are off of Beach Boulevard in the Pavillions shopping center with Target and the Lazy Dog Cafe. 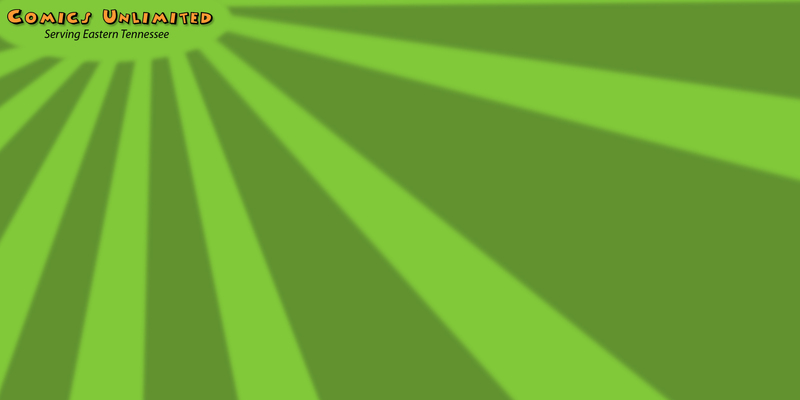 Our nearest major cross streets are Beach Boulevard and Edinger Avenue.